Visit or Shop Online – Black Friday, Small Business Saturday, and Sunday Too!! *Special No Interest Financing* if paid in Full within 12 months! 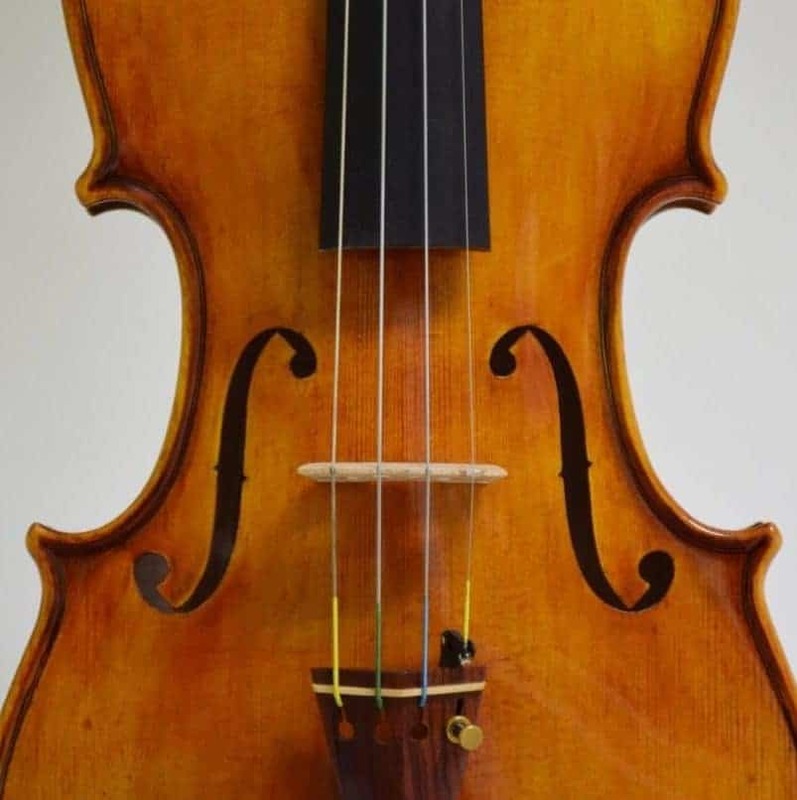 View and Play a select variety of cellos from our favorite makers! *On purchases of $999 or more with your NAMM Retailer Credit Card. Interest will be charged to your account from the purchase date if the promotional purchase is not paid in full within 12 months. Minimum monthly payments required. This offer in addition to our 6 month deferred interest and our 36 month equal payment promotions. 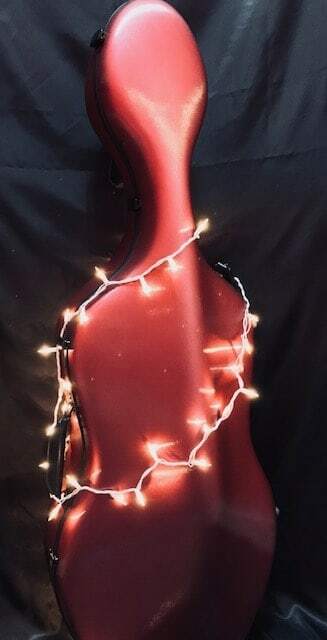 Save 30% on ALL In-Stock Cello Cases during the Holiday Weekend! When you don’t know what KIND of Strings to BUY your Favorite Musician! 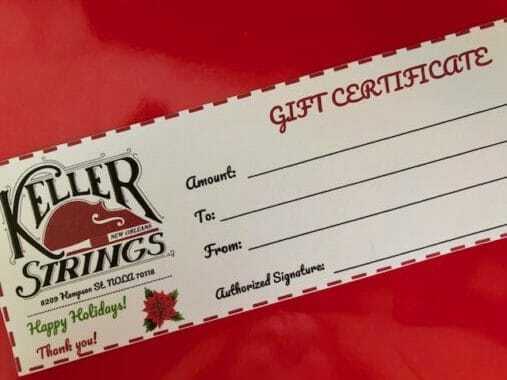 GIFT CERTIFICATES are available. 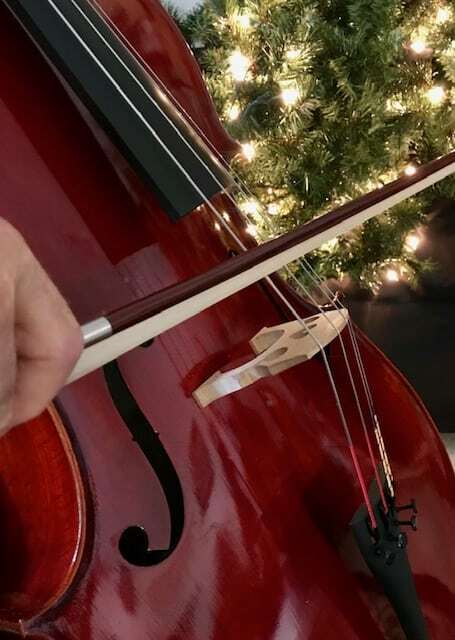 Change STRINGS at least once a year for optimal sound! And we install them for Free…All year long!